You can read my article about Suzhou cuisine in today’s Financial Times Weekend. 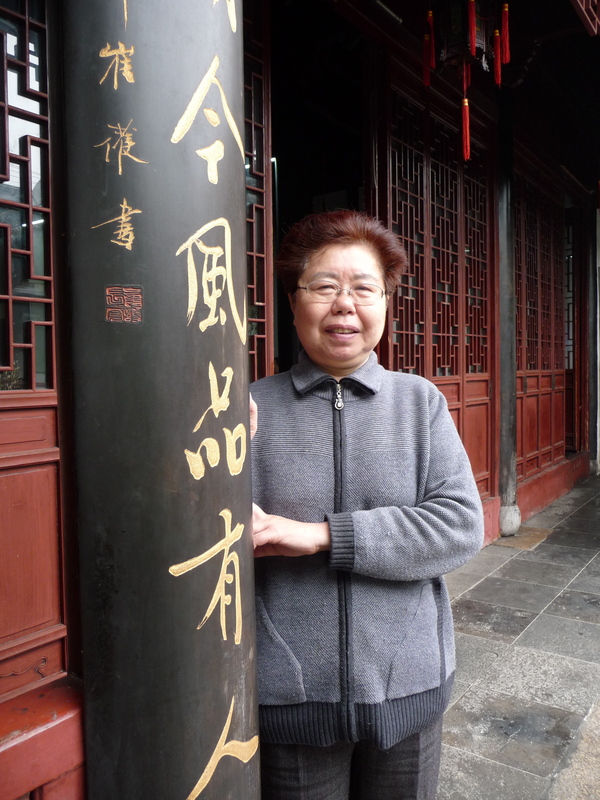 Here are a few photographs from my various trips there: one of my favourite garden, the Garden of the Master of the Nets (网师园)；one of the Wumen Renjia restaurant courtyard, and other of the wonderful Mrs Sha, who runs it; and a couple of food. 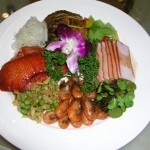 Bashan launches new Hunan menu! Could this be the theme of the much coveted next cookbook from Fuchsia Dunlop?? Of course, I still need a lot of practice with the recipes from your current cookbooks! Well, Ms. Dunlop…I’ve read your delicious memoir, “Shark’s Fin and Sichuan Pepper” twice now. You write like I want to eat, full and rich and thoughtful. The chance that Victoria, British Columbia will ever see pig’s lungs on the menu (even in the famous Chinatown here), I can still, somehow, taste them. Why only 2 comments on your blog?!? I expected there to be a full dialogue, replete with tasty comments and thoughts for chewing on. Nonetheless, I am thrilled that I found you on the internet. Your book (and I plan on finding the others, soon) delighted me. Your travels delighted me. Your writing…yes, it delighted me, too. Thanks Laurie! Glad you enjoyed the book! As to comments, do look back at other posts for more extensive conversations – I think the hottest topic so far is probably the one on Sichuan chilli bean paste, which really got people going. 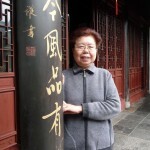 I’m a Chinese reader of FT china and I’ve read your essay about your food trip in Suzhou. I really appreciated the essay especially the great restaurants you introduced and I will try it on when I went to Suzhou. You referred that a lot of young people in Suzhou didn’t know the merits their traditional eating style instead of taking Sichuan food though this kind of food do no good to their health. In my home town Shanghai, the same thing got happened. A lot of my friends prefer hot pot when we had a reunion though the hot pot tastes too bad and isn’t healthy. I think Chinese are forgetting our own culture, children take junk food and chain store food which isn’t a pleasant truth. Thank you for your essay again. It’s wonderful to hear from someone reading my articles in Chinese, thanks for getting in touch! I’m glad you enjoyed the article. 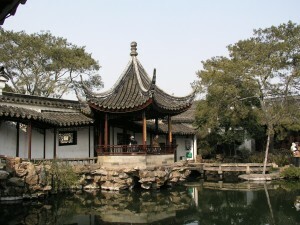 A delightful, informative article that makes me want to board a plane and head to Suzhou right now. Thanks for posting the link to it! I’m surprised that this was your first time in Suzhou. It is my favourite city in China and a great place to just wander around if you can escape from the large number of tourists who come to see the gardens, etc during the warmer months. I’ve never been to the restaurant that you mention but will definitely look for it when I go back. glad to see that you went to visit my hometown. I remember the first time I saw your book in Waterstones 8 years ago. BTW，I realised recently that you were a student of Michel’s. What a small world. 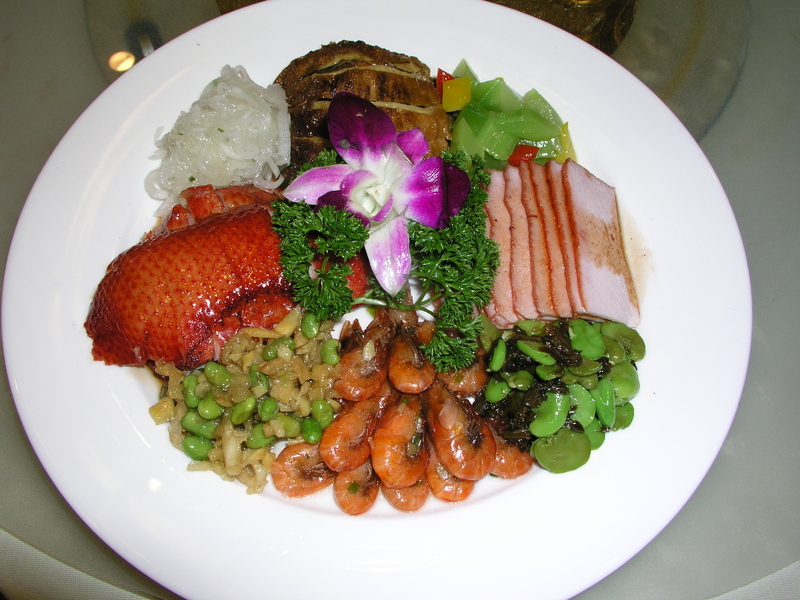 Hi Fuchsia, just read your article about Suzhou cuisine. Absolutely delightful! I think Suzhou cuisine is extremely under-rated in China and abroad, because it is so understated and delicate, yet requires very fresh/rare ingredients and demanding skills to create such sutle balance. 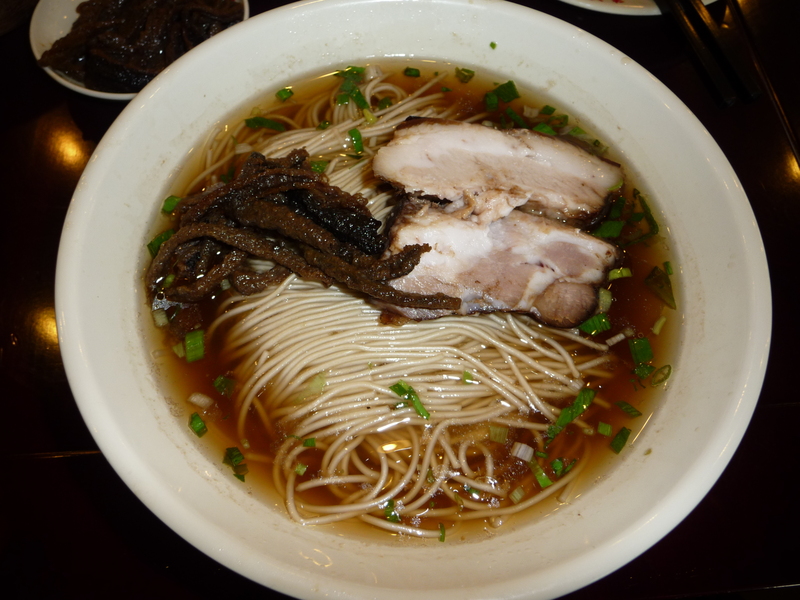 Many may say Suzhou food is boring and bland. Most young Chinese people live in such a hustle bustle society that they are too busy to sit down and appreciate life. Take slow-cooked pork for example. For the last 10 years everytime I went home I’ve been looking for the perfect Meng Rou, the type that is solid when cold but melts in hot noodle soup. I couldn’t the perfect one! Not even in famous noodle houses! (Noticed Meng Rou in your picture, but the fat is still solid. 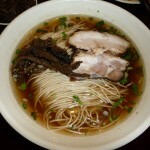 )I mentioned to a Chinese friend that the pork needed to be simmered for 8 hours at least, and she won’t believe it. 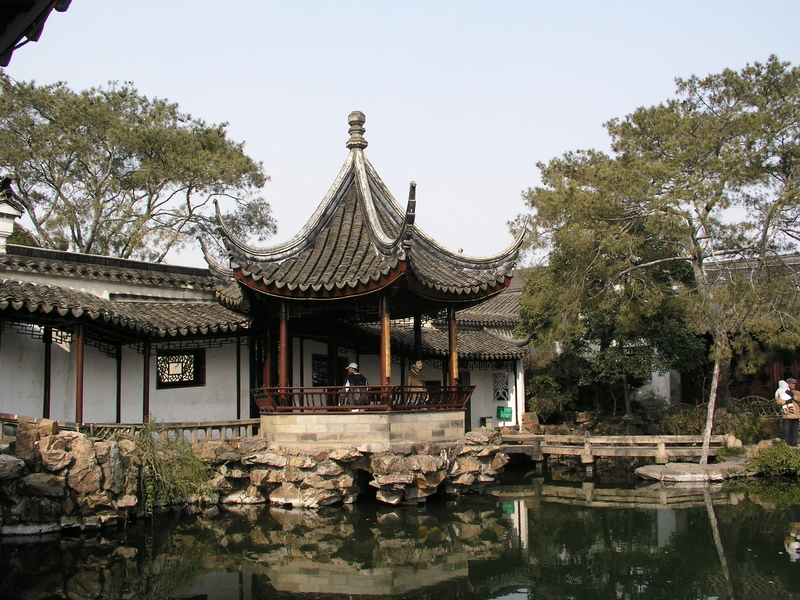 The traditional Suzhou way of living is disappearing,along with the heritage and culture. 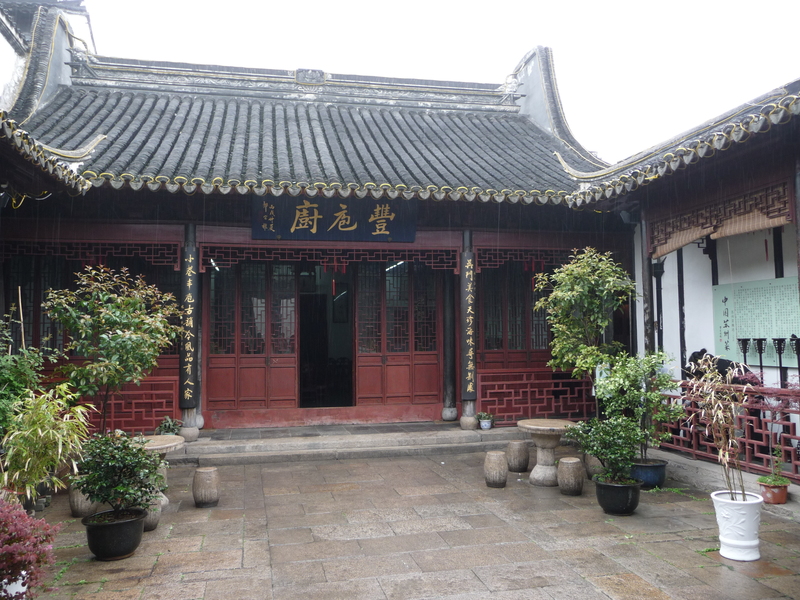 You don’t hear people speaking Suzhou dialect on Guanqian street anymore. The young people listen to American pop instead of Pingtan. Anyway, thanks so much for the article. It’s good to know someone else appreciate my local culture. Hi Fuchsia, I’m an expat living in Suzhou. Wu Men Ren Jia is my favorite restaurant here. Love the food and the atmosphere of the old house. Thanks for sharing your article.